This week The Hall hotel launches a new monthly creative workshop series, appropriately dubbed Study Hall. The series will feature different workshops every month, allowing attendees to channel their inner creativity. 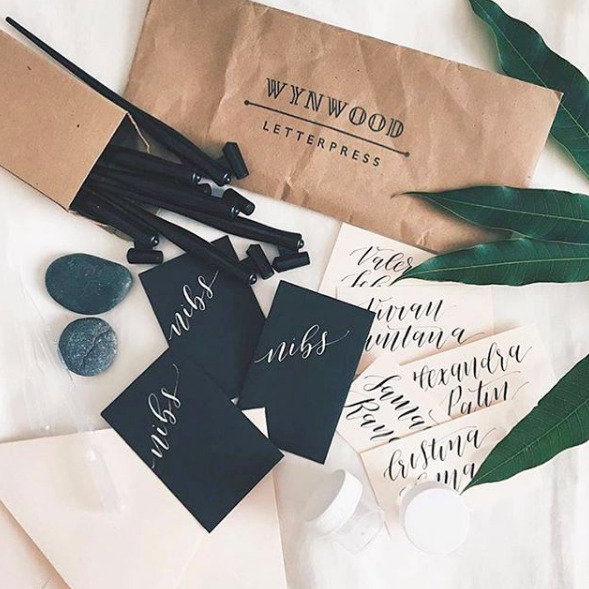 For the first installment, The Hall has partnered up with Wynwood Letterpress to teach typography and the basics of brush lettering. The workshop is $40 per person and includes all materials and of course, a cocktail. Wednesday, May 25th, 7 to 9 pm.